Hi bloggers! If you’re a seasoned blogger, then you know the importance of Pinterest group boards. If you have no clue what I’m talking about, then read this post all about Pinterest and how to utilize it to massively explode your blog’s traffic and grow your email list! Go read it right now then come back here for your access to my list of group boards. 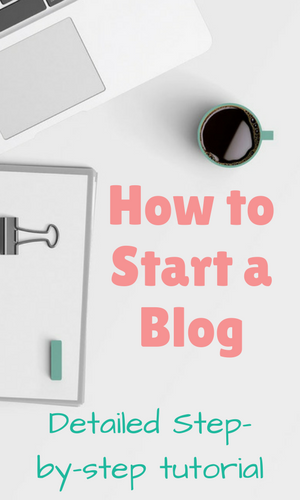 First up, the Help a Blogger Out Pinterest group board. This group board is for bloggers of all niches and is the native group board for the Blog With Mo Pinterest account. My blog’s Pinterest account is very niche specific, as yours should be too if you want your profile to be an authority in your niche. However, it’s important to share content other than your own on Pinterest. That’s the social part of its claim to be a social media network. When I find interesting content outside of the blogging niche that I think my audience will like, I pin it to this board. Now, you can too. If you’re a blogger and you want to join this board with the other amazing group of bloggers, click here to join. Note that the link takes you to my Facebook Group as the board is only open to members of the group. The group is very helpful to bloggers, you’ll be glad you joined. 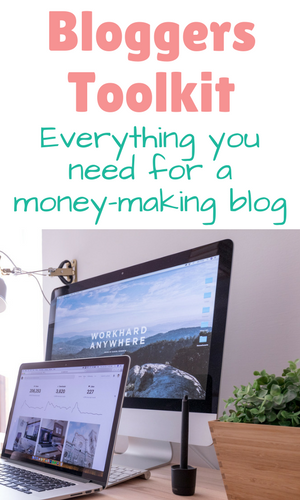 I share my best blogging tips weekly plus upload videos showing how to do things like keyword research, SEO and Pinterest strategies. 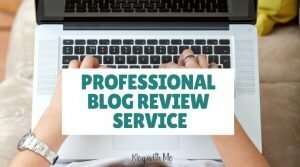 Blogging Fulltime Tips – For bloggers who blog about blogging, social media, business and the like. Parenting – All things mommy blogs. You must be following my lifestyle Pinterest profile here first. All of these boards are linked to the same Google form so click here to pick and choose from the list of group boards. It’s much easier to manage additions from one form. I’ve also started a Tailwind Tribe! Tailwind is an amazing pin scheduler that makes it SO easy to get your pins out on a consistent schedule. You probably won’t always be able to manually pin as much as you really want to, so get onto Tailwind! Tailwind is not free BUT Tailwind tribes are! That means you can submit your content to a Tailwind Tribe for it to be shared by other pinners even without paying for Tailwind. What I love about Tribe is how much easier it is to keep everyone accountable. Reshare possibilities are high with a tribe that’s run well and has tribe members that follow the rules. 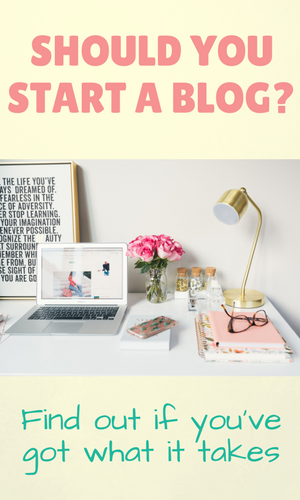 If you want to give it a run, join the Help a Blogger Out tribe here. It’s for any niche of blogger. You should definitely join a bunch of them in your niche as well. Lastly, for now, I also have two FB groups. One is for all my Caribbean Bloggers. Why only Caribbeans? Because it can be hard to get our local content out there to an audience who can relate and so I wanted to establish a space where Caribbeans can share with each other and grow together. This isn’t as exclusive as it sounds. If you’re an expat living in the Caribbean, you’re welcomed to join. 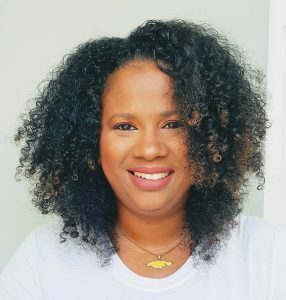 If you’re a Caribbean-born blogger living in another part of the world but have some amount of Caribbean content on your blog you’re also welcomed to join. Group link here. 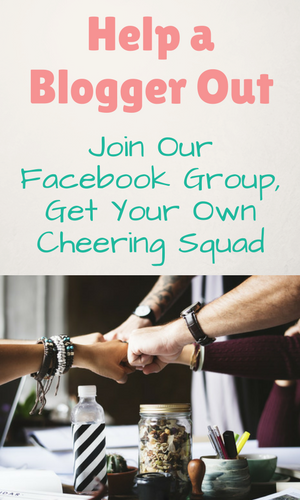 The Help a Blogger Out Facebook group is open to all bloggers. See link here to join. 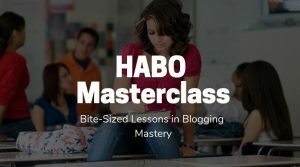 Let’s all help each other to achieve our blogging goals! I’m pretty sure that if you join these group boards, Facebook group and Tailwind tribe, you’ll see a jump in your blog’s traffic. You’ll also be welcomed into a tight-knit and very helpful group of bloggers on Facebook who often share each other’s content, give helpful feedback and share resources we find around the web. It’s so good when you find a helpful community who know your struggles, right? Come join us. Great post! I am just starting to get the grips of Pinterest and this was great information, thank you for sharing. This was really informative- thank you! Thank you for sharing. I am very new to blogging and trying to build my Pinterest. How do I find these groups to join on Pinterest? 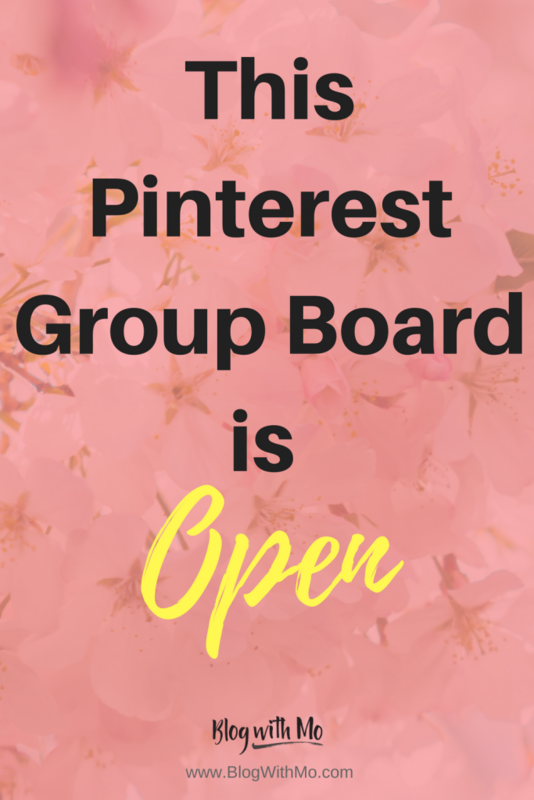 Hi Gillian, the easiest way to find group boards is to visit someone in your niche’s Pinterest profile and see which group boards they are a part of. You’ll know it’s a group board by the way that it has a circle with three different people on the bottom left of the board. Boards that are not group boards won’t have this circle on someone’s page. For example, look at my lifestyle page https://www.pinterest.com/iriediva/boards the first line of boards there contains my Caribbean group board and there are several more when you keep scrolling. Do you see the difference (with the circle) between that group board and the other two beside it? I have a whole post coming up on this subject with visuals that will make this all really easy so please subscribe so that you get that post! Thanks for visiting and let me know if that helps. Tailwind is one of the best resources we have used to grow our blog! Pinterest was always a pretty big traffic source for us but after we started using Tailwind it almost doubled! Which is incredible! We love tribes and swear they work. Will be joining yours! That’s awesome to hear Vanessa, yay! 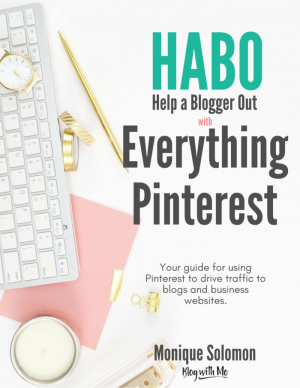 what a great blog and awesome content to help my pinterest strategy!